This is a story of someone who graduated from the best Engineering institution in the country, and then spent over two decades in the corporate world. But then, drudgery and monotony set in, with a strong urge to do more than ‘just being’. 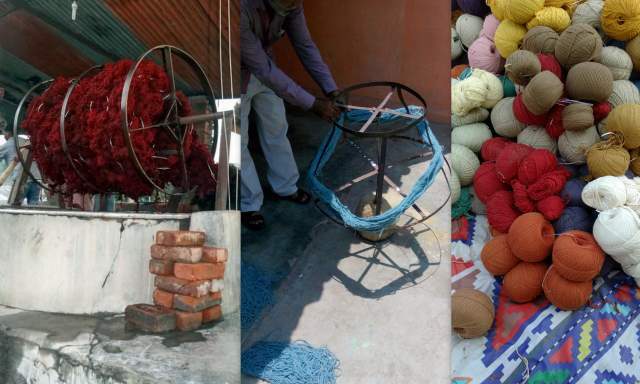 These thoughts and desires to make a difference to the lives of others propelled Vivek Shrivastava into the direction of handmade dhurries (pronounced as ‘the-ree‘). Using craft as an economic resource, he has worked tirelessly with rural artisans to support them and to give them a sense of pride in their craft, thereby generating respectable earnings as well. 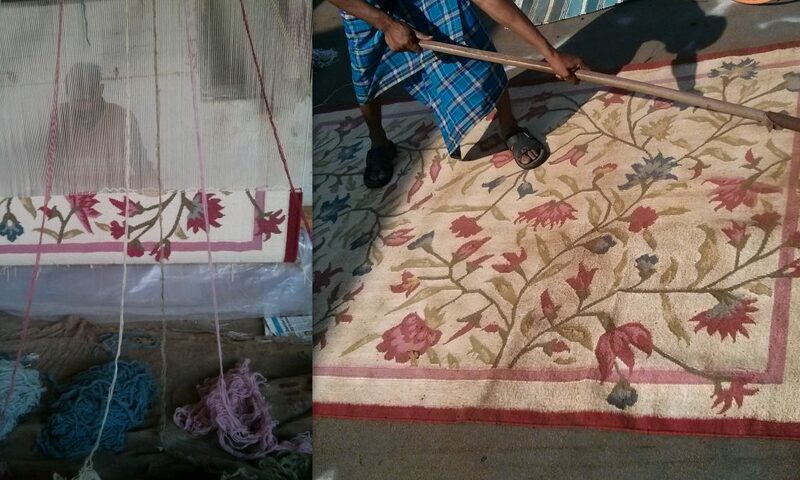 If you are fascinated by dhurries and Vivek’s journey, then read more about his work with his non-profit venture, Kalavilasa, that is focussed on creating the most incredible dhurries and rugs, whilst generating livelihoods for the rural artisans. What is special about Punja Dhurries? When you mention dhurries, Punja dhurries come to mind. So, what are these? Punja dhurries made of cotton or wool, are the most sophisticated form of dhurries, which Kalavilasa started producing earnestly four years back. 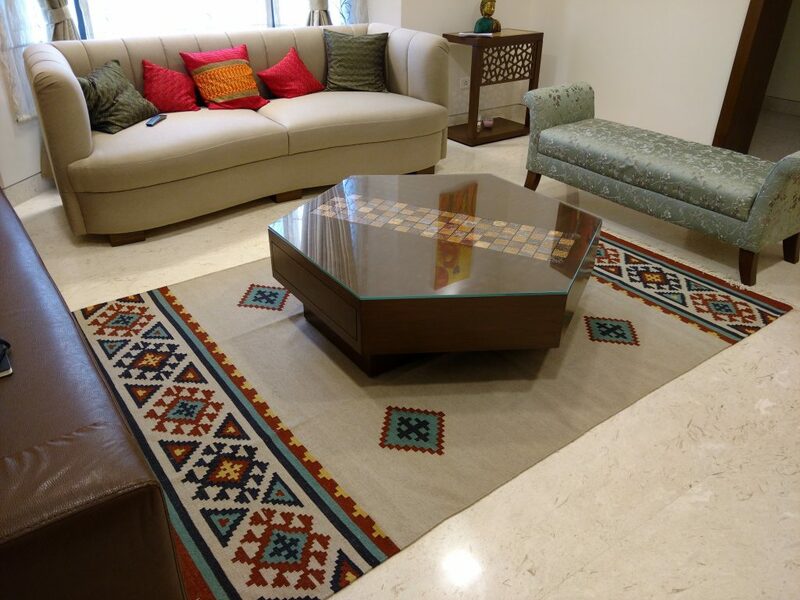 Punja dhurries, made originally in the Jodhpur region of Rajasthan, are extremely durable, light-weight and beautiful cotton floor rugs. All these traits in the Punja dhurries arise because of the special hand-weaving technique employed in producing them. 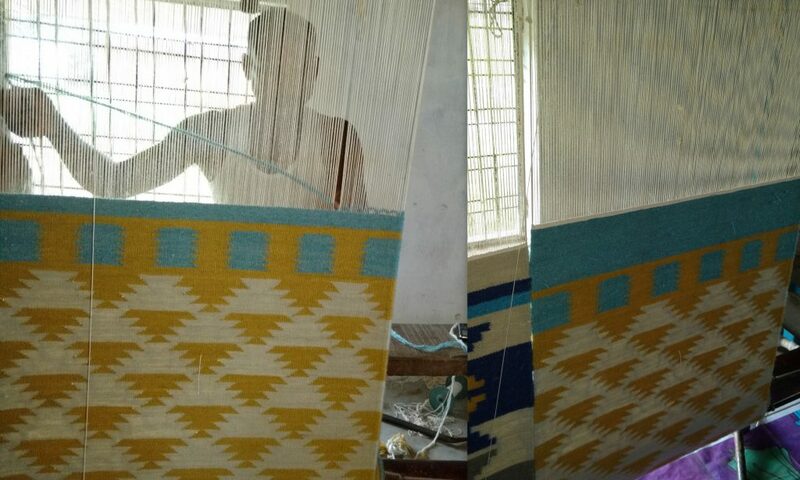 They are still made using primitive looms by the most talented weavers…now, how amazing is this! 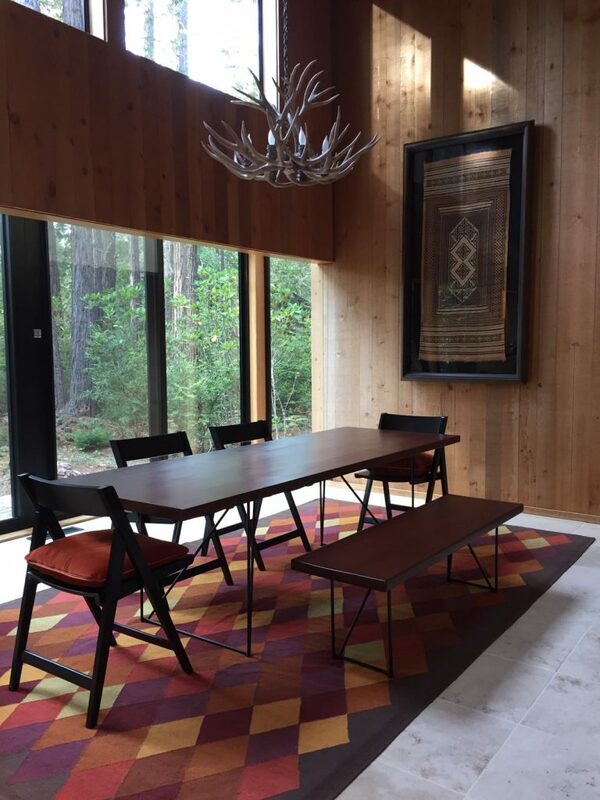 The dhurries borrow designs from Persian and Turkish kilims, the traditional Rajasthan dhurries, and the contemporary rug designs from Europe and America. Kalavilasa specialises in designing and producing them in cotton as well as wool. 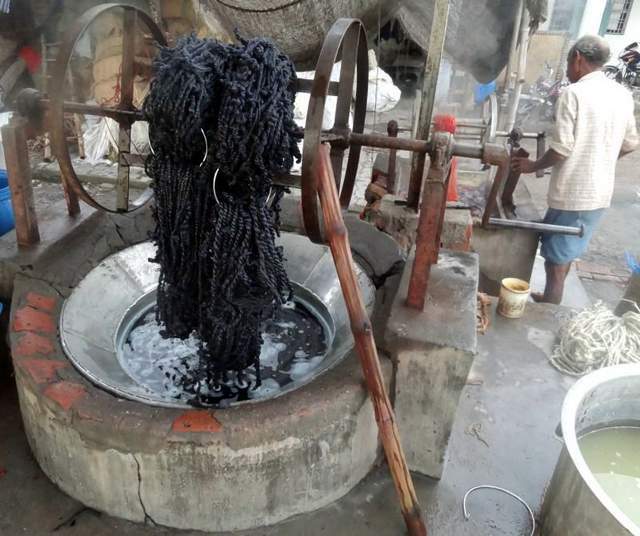 Despite market pressures to cut costs, Kalavilasa uses yarn dyed in azo-free VAT dyes, so that the wonderful creations don’t bleed colour or fade. In India, Rajasthan, Mirzapur, Warangal, Erode, Vavalgund, Gwalior, Agra and Sidhi are the leading centers for the production of dhurries. 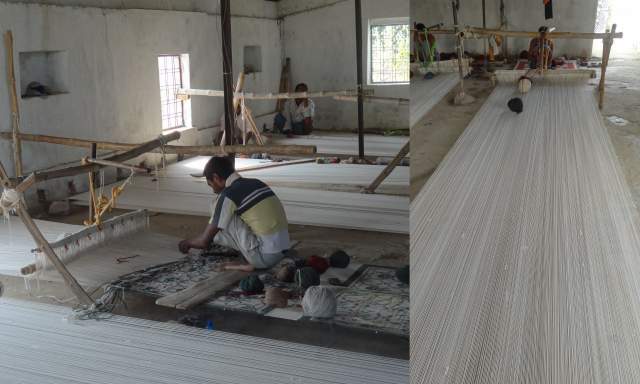 What is Kalavilsa doing for the rural artisan? Help support the artisan who makes your house a home…Be Notjustashopper!